Love succulents? Love wine? Then you don’t want to miss this event! 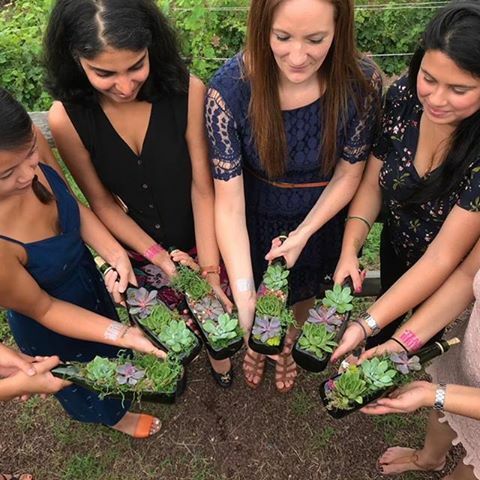 Join us on a beautiful afternoon filled with succulents, wine tasting, and creativity. All supplies will be provided to make this beautiful “Succulents in a Wine Bottle” piece.